We’re very satisfied with the efficient, reliable performance of our Kinetico water softener,as well as, our K-5 reverse osmosis drinking water system! 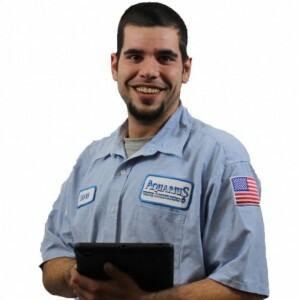 Aquarius provides a quick response to our service requests when needed and Brandon, our service tech. was courteous, professional and knowledgeable. We plan to continue to use their systems and recommend others contact them to do the same. The service technician took the time to find and solve the problem and explained everything as he went. 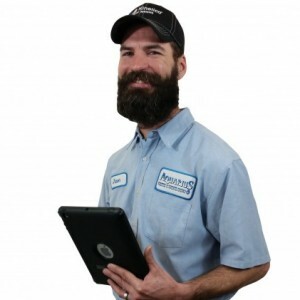 We're Kinetico cstomers since moving to Alexandria in 2004 and wouldn't think of changing our current water treatment systems. Mike is the BEST! And your customer service is Excellent! Excellent service!! 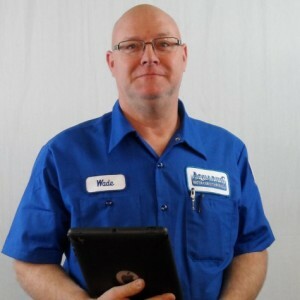 Mike the technician was extremely knowledgeable & explained & fixed the issues we were having with our water softener. Just had a service call, actually the 4th one and we are still waiting on our water to straighten out. Starting to contemplate whether or not kinnetico is the right fit. It was a great experience. Moved and wanted to bring our system. The company handled it all. So stress free. We scheduled the re-install and it went very smoothly. Trevor came on time, was positive, helpful and explained everything. Love my system. Thank you Aquarius! A good company, never have had a problem. Reliable, and every employee we have contact with does their job with politeness and efficiently. They never showed up. I was scheduled for work between 10am and 2pm. At 2:30 I called to see where they were, only to be told I was scheduled between 12 and 4pm. The person I talked to looked up the scheduling conversation and I must have been correct as she apologized. I have rescheduled and EXPECT A 50% DISCOUNT ON THE FINAL BILL. Great service and great quality! I have had many jobs completed by the folks at Aquarius and have not been disappointed. 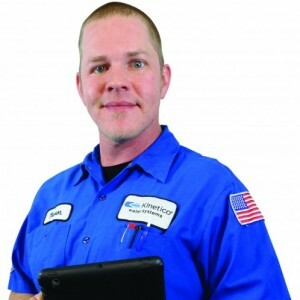 The crew is dependable and professional, and the service is top notch. Joe was courteous, prosfessional, and well versed in his job. He is an asset to your company. Ben the tech was great. Took out an old filter that was giving me trouble. Probably should have been caught during install. But love it so far. Always friendly and always gets the task completed. Representatives were polite, helpful, and informative. Aquarius Water Wade in service is efficient, knowledgeable and pleasant. I would refer anyone to this business without hesitation. Very professional and helpful. Looking forward to good water in my home.